I returned to this game towards the end of last August, with the sole goal of trying to reach 2mil range, without dipping into my own pockets, of course. This, I thought, was an achievement worth something at least, because of how fairly obvious it is that 99% of the population who have reached this range have spent a significant amount of money to ‘achieve’ it. 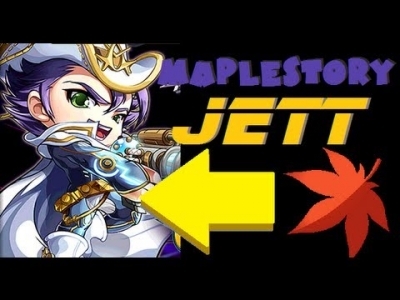 Eight months later, after having accrued around 300bil worth of mesos without selling a single item from leech (this number includes various methods of payment converted to maplestory2 mesos with the standard rates in the economy), I have finally accomplished my goal. I am now a 212 Night Lord in Renegades that can solo the first three Chaos Root Abyss bosses, Hard Magnus, and Hell Gollux. However, instead of finding this ‘end game’ status rewarding, I simply find no difference whatsoever between where I am now, and even where I was several months ago, when I was barely scraping through Hard Gollux. During the first three days following my solo, I have obtained a ‘grand total’ of 150mil from Chaos Root Abyss drops. To put this in perspective, in March, my average converted income was 3bil per day. This 150mil (a pitiful 5% of that) is not indicative of a low supply of items that I might have (I bring drop mules into all my runs, and have a limitless supply of these); rather, it’s simply due to the fact that these end game drops are so common that their market resembles that of ‘perfect competition,’ where the ‘willingness to accept’ for sellers is essentially zero because these items have no value at all to them. I have soloed Hell Gollux 15 times, and obtained exactly zero Superior Engraved Gollux Pendants. Had I even obtained one and sold it for market price, that would be a meager 30 mil per day for killing Hell Gollux (coins excluded). 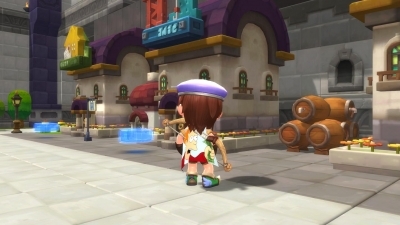 Instead, based on empirical data, the drop rate of this pendant is around 2-3%, which is completely understandable due to the propensity of pay-to-win players to carry themselves repeatedly in these boss runs. This low percentage yields an output of 15-20mil per day, ignoring the coin drops. I have eight Hard Magnus runs per week. However, Tyrant boots simply do not sell anymore because literally any random person can leech their way to a pair of boots. 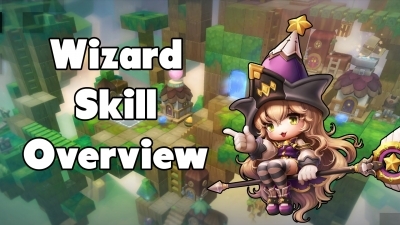 I am treated the same way (or worse, if the player has higher range), as players who paid their way to top, even though it takes literally no maplestory2 skill at all to reach the top if you’re spending out of pocket. No. Skill. At. All. So instead of relaxing and bossing daily for income, I have to rely on the same exact methods that I used seven months ago, before I even reached six-digit range, when I reached max mesos for the first time. I literally have not seen a single person who has reached 2mil range in a shorter time span without spending money, or is more skilled than me at generating revenue, yet I am regarded as just another 2m range player in my server. This game is simply way too easy for people who pay their way to the top. The abundance of these people simply crashes the market for end game drops, diminishing what little achievement there is in reaching end game status to nothing. What ever happened to reward based on merit? Making the process easier for people who do not pay was a step in the right direction, but I feel like it’s putting a band-aid on a gunshot wound. It’s already easy enough to reach 2mil range without spending, as long as you have an ounce of merching skill and basic common sense. The real issue that needs to be addressed is increasing the difficulty of reaching endgame status for people who pay, so that random people don’t reach 2mil range in the matter of days simply by emptying their pockets and then proceed to add to a limitless supply of end game gear, a phenomenon I see too often these days. As noted above, I cannot solo Chaos Vellum, so these mesos could be used to fund my main character further, or even my second main. 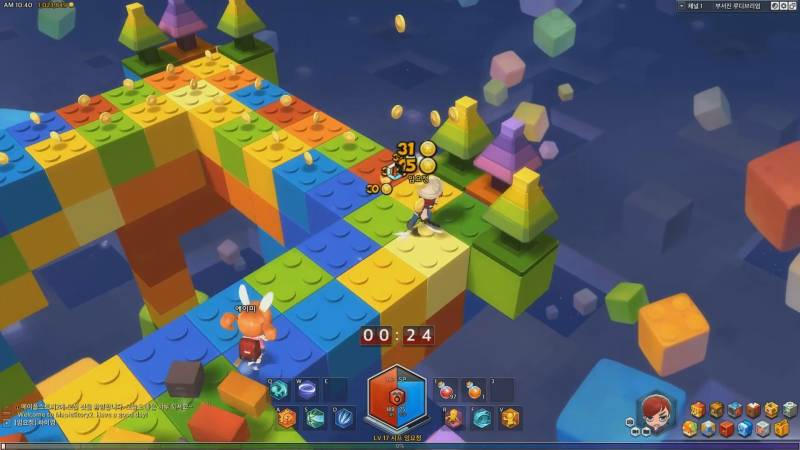 Moreover, for me at least, making mesos is the essence of this game, because it's the most efficient way to obtain progress in this game (farming in certain events also works, but can be tedious and time consuming). If I am not making mesos or other types of currency, then I honestly feel like I'm doing nothing. And as stated above, because boss runs won't satisfy my desire for mesos, I still need to merch like I was doing when I had 50k range. The main point is that I no longer have hours to play everyday, and if end game bosses made me a sufficient amount of mesos, I could stop merching entirely and just login every Thursday to kill the bosses, and generally enjoy a more pleasurable gaming experience. 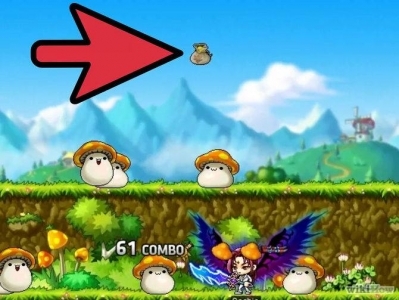 The lack of a rewarding aspect, if you have killed these bosses, has to do with the fact that after you kill these bosses, what you obtain is near worthless. Perhaps the experience might be rewarding the first time you kill them because you finally killed them, but after a while it becomes a 'chore', and an unproductive one at that. 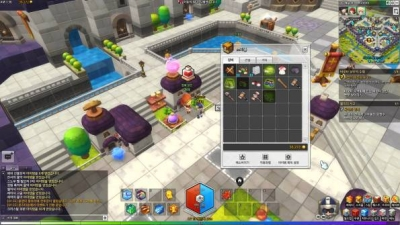 Maplestory2-Mesos.com isn’t only widely known as trusted trader that sells MapleStory 2 Mesos, in fact they are also providing currencies for various popular online games, including MapleStory 2 and others.